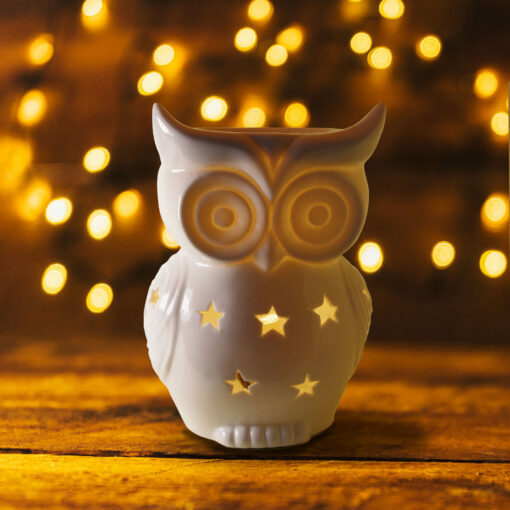 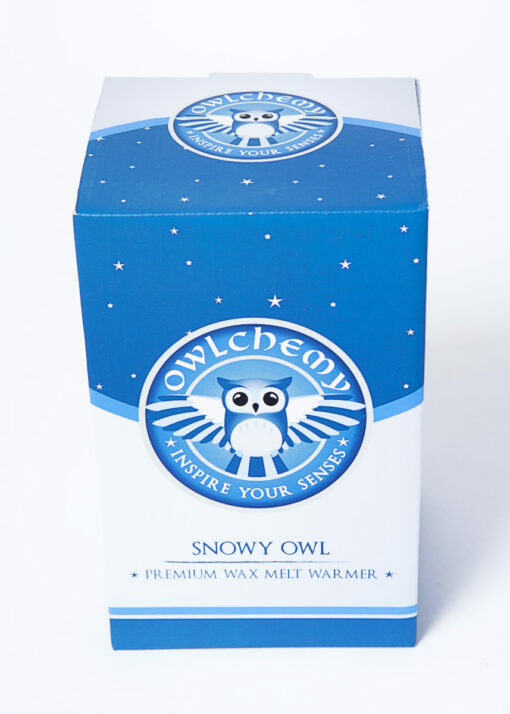 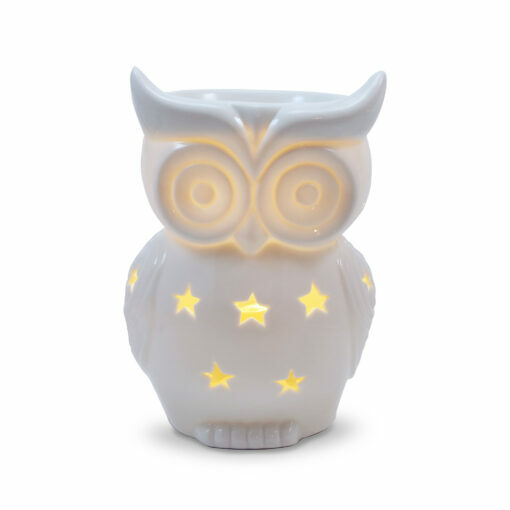 Our Snowy Owl Wax Warmer is a very beautiful warmer that also incorporates a light on a dimmer, so it can also be used for mood lighting as well as giving you a wonderful scent. 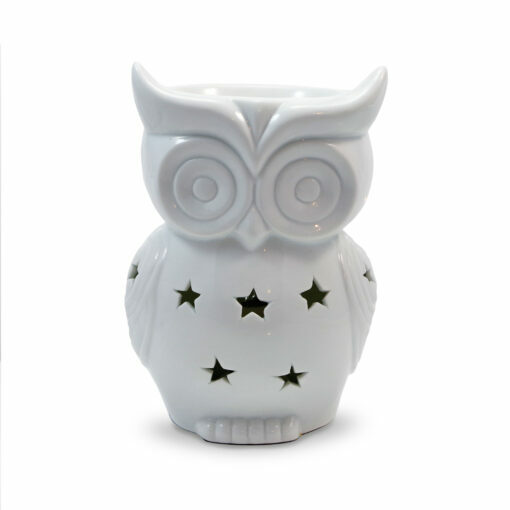 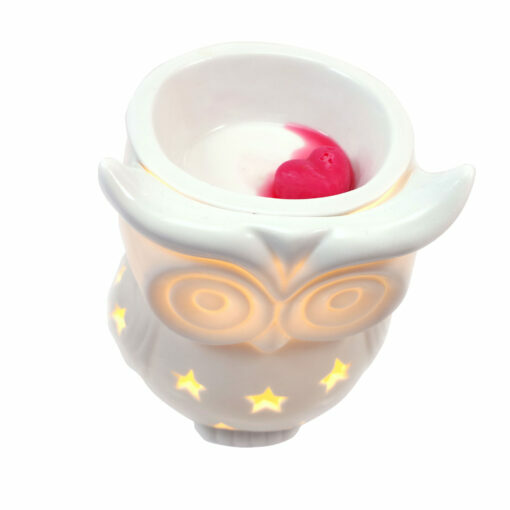 Just add a block of Owlchemy scented wax to the bowl on top of the warmer and switch it on. 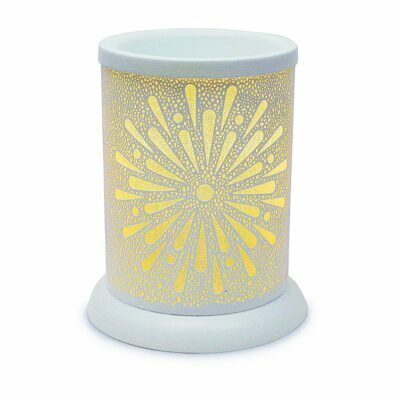 You room is soon filled with the fragrance of your choice. 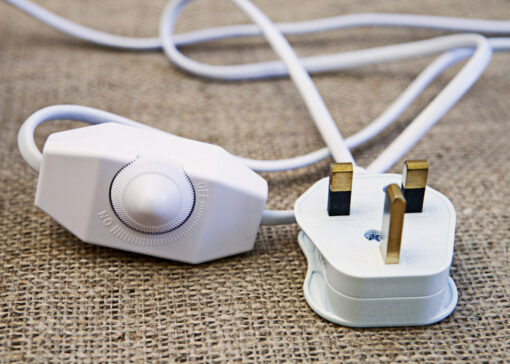 You can switch it on and off and dim it using the rotary switch on the cord. The cord is 150cm (5ft) in length, so plenty of room to plug it in. 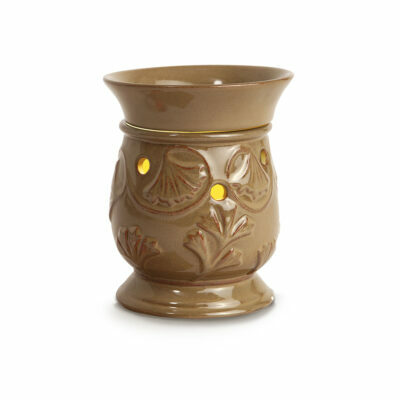 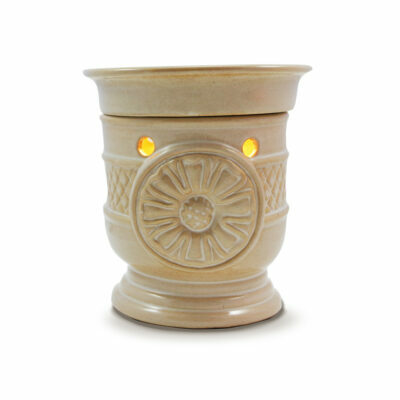 This warmer is 6 inches (15cm) high.